as always, it looks terrific! you're really in the home stretch!! Another great one Deb. You really rocked your SC. 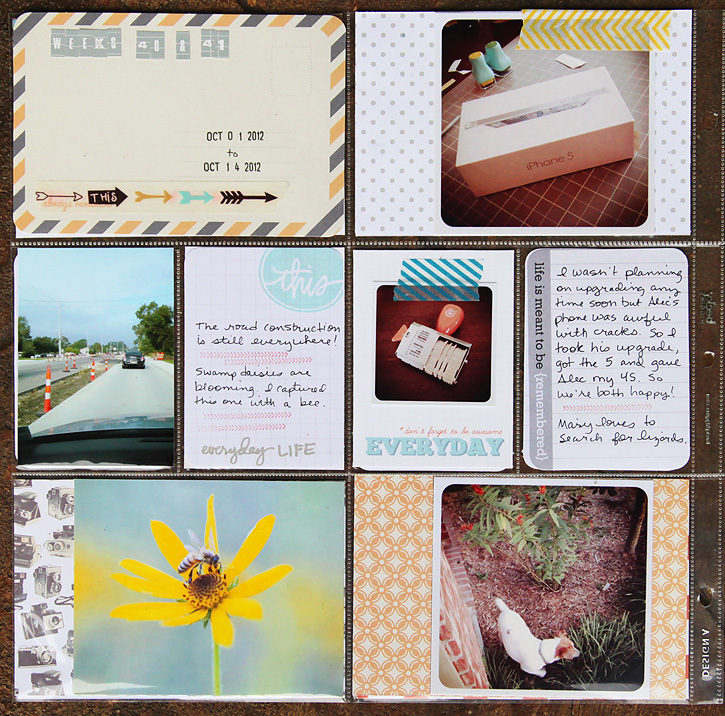 Amy Tangerine, and Everyday Eclectic scraps. They look great together. 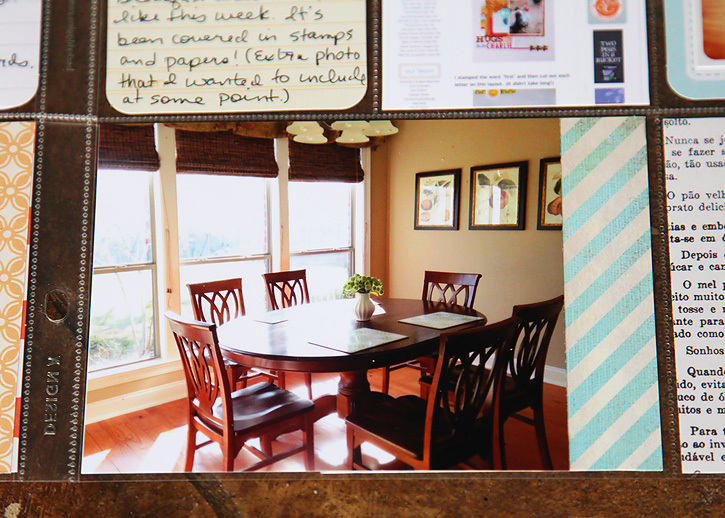 I love that you combine your weeks into one spread. That's what I've been doing for the past few months unless I have a busy week with good photos. It also keeps me from burning out! Two weeks in a spread, love! The pics are awesome. Love that daisy with the bee. I finally got outside with DSLR to take some nice shots. I love the light in your breakfast area - so warm and welcoming! Great layout! DEB! You got the iphone 5?!?! Do you love it? I thought about upgrading since I have the cash, but didn't know if there were that many differences for the cost. this is so nice, I'm really tempted to start one myself too.. maybe from next year, I'll make it my project! You really should! It's so much fun to put together and the end result is something I treasure. 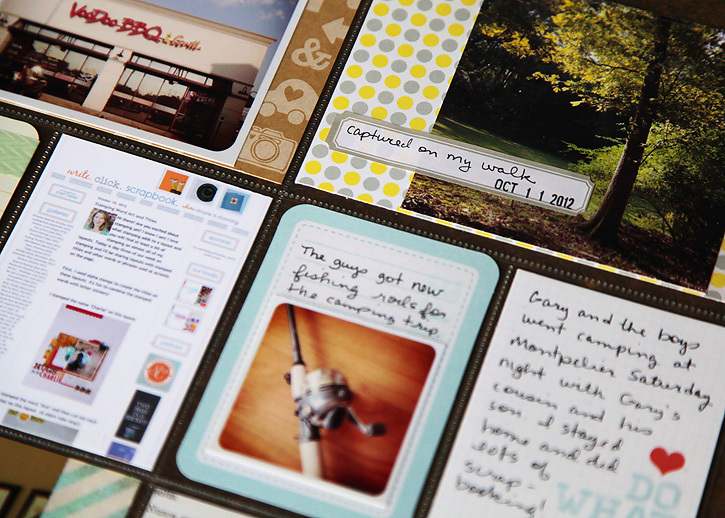 What stamp set & die or stickers do you use for labeling your pictures? I always see them in your PL Layouts and just love how they color coordinate w/ the rest of the page. I'm not exactly sure which ones you're talking about. The label on the tree photo is a Martha Stewart label from staples.com. I print a lot of the labels I use at home either from free printables or labels that I've purchases from Studio Calico and other places. I use a lot of different stamp sets. I've been linking them up at the bottom of my posts for the last few weeks. If there is anything specific you want to know feel free to email me. My email is debduty (at) me.com. Love your pages Deb and I love how you don't get stuck down by what should or shouldn't be in your Project Life ie 2 weeks in 2 pages . Great inspiration . 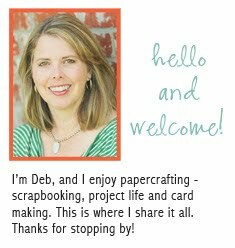 I love your pages Deb!! 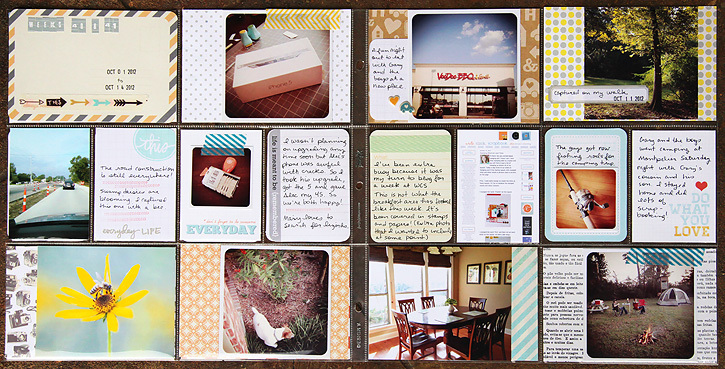 I'm always in awe of your scrapbooking, Deb!! You are so incredibly creative! I love your PL pages! 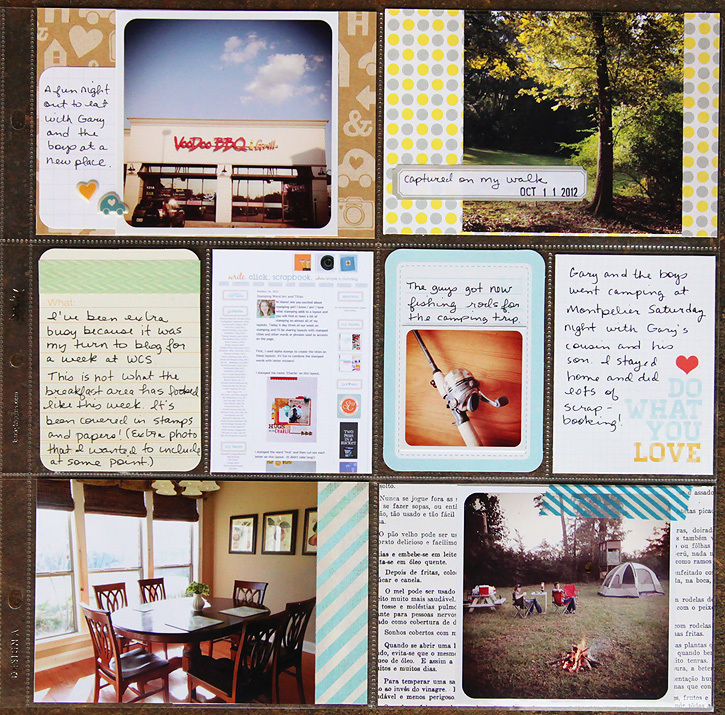 What size are the photos that you put on your journaling cards? Thank you! 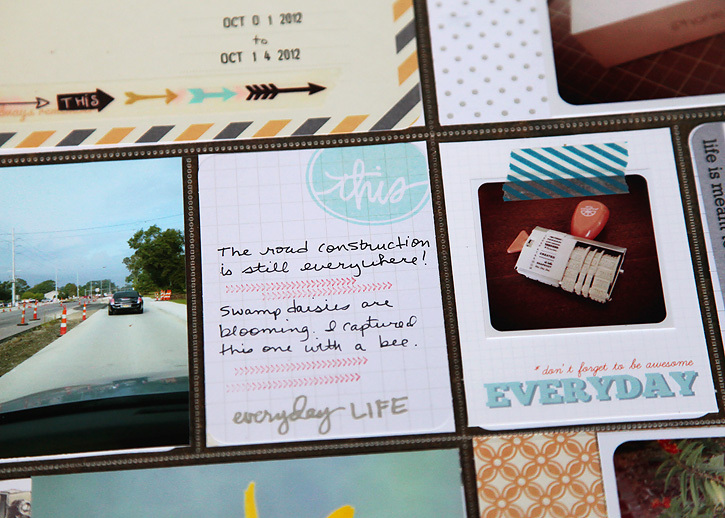 The square photos on the journaling cards are 2.25" square. Great!! Thank you so much! !